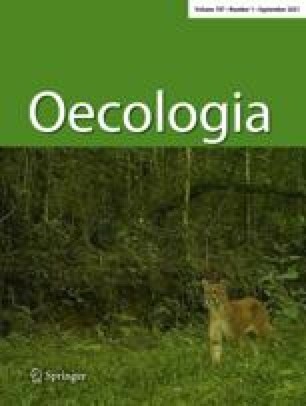 A quantitative approach to the mortality resulting from traffic in a population of Bufo bufo L.
During the breeding migration of Bufo bufo in 1971 the number of females was counted, killed by traffic on an asphalt road with about 10 cars/hour. By counting egg-strings the total number of females was estimated too. By comparing both data it appeared that 30% of the females passing the road were run over. For the males a similar percentage is expected.